Nicolas Cuche is a director. Radin! 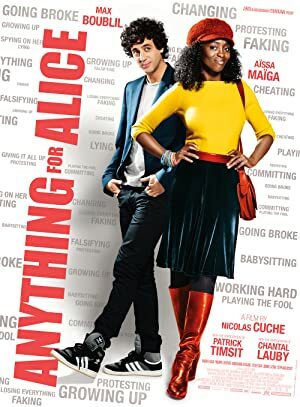 (2016) and Anything for Alice (2014) are some movies in Nicolas Cuche's recent filmography. As of 2018, Nicolas Cuche has contributed to about 4 movies. Some of the most recent Nicolas Cuche movies include Radin!, Anything for Alice, and Max Le Millionnaire. 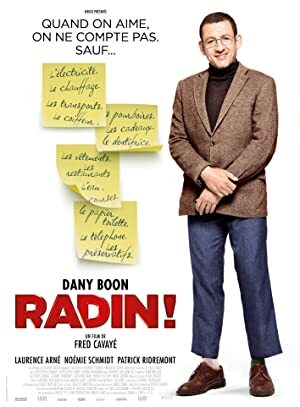 Radin! was released in 2016. Anything for Alice was released in 2014. Max Le Millionnaire was also released in 2014.